A while back, I had a pleasure of visiting the fine town of Kerrville, Texas, a town that the Father of Country Music himself, the one and only Jimmie Rodgers, once called home. It was the second time I had been there, and I decided to see if I could find one of their landmarks, Blue Yodeler’s Paradise. In 1929, with pockets full of royalties paid from the sales of his popular Victor records, Jimmie Rodgers, who had been suffering from tuberculosis since 1924, to which he would eventually succumb, purchased a plot of land at 617 West Main Street in Kerrville, Texas, “a state he dearly loved” according to his song “Waiting for a Train”, hoping that the clean Hill Country air and close proximity to a sanatorium would aid in his recovery. On this lot, Rodgers build a grand home for himself and his family, and dubbed it “Blue Yodeler’s Paradise”. Blue Yodeler’s Paradise, as it appears today, from the east. While residing in Kerrville, Rodgers recorded eleven sides in Dallas, Texas in August and October of 1929, and an additional three in San Antonio in January 1931. 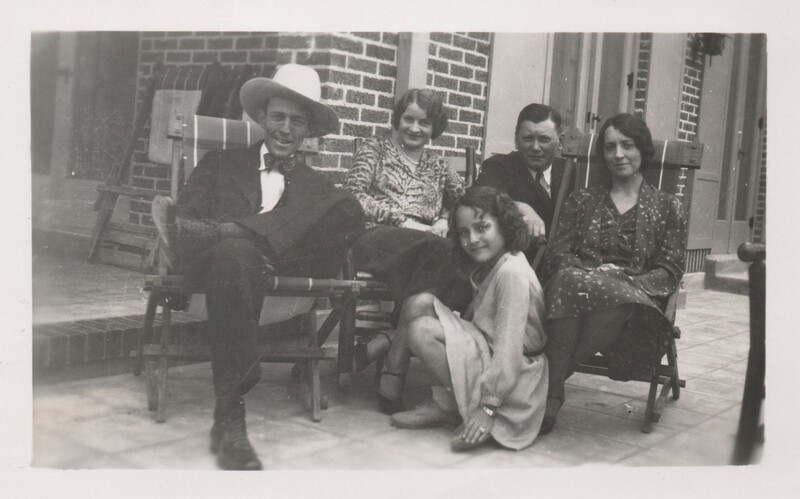 However, perhaps due to the economic turmoil, perhaps because of his restless nature, Jimmie Rodgers’ time in Kerrville was short-lived, and in 1932, he moved in to a modest dwelling in San Antonio, a suite in the Gunter Hotel, which would be his last. 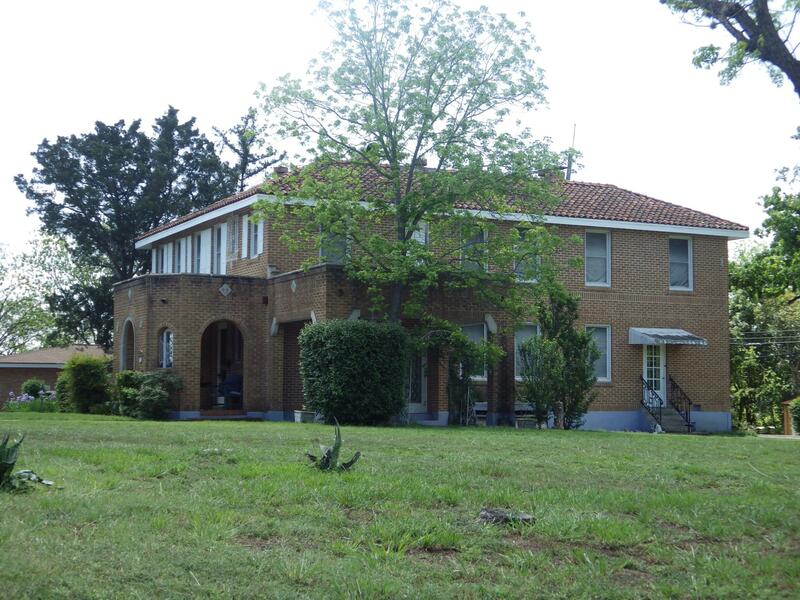 The imposing brick structure once known as “Blue Yodeler’s Paradise” still stands today, serving as a home to a very fortunate resident, and carrying on the legacy of the Singing Brakeman, Jimmie Rodgers. This entry was posted in History and tagged Jimmie Rodgers, Kerrville, Texas by R. Connor Montgomery. Bookmark the permalink.